Browse all the Atlanta homes for sale on the MLS® and use advanced search tools to find your dream home with The Graham Seeby Group! The Graham Seeby Group is a full service, principle-centered team representing the highest in quality among real estate professionals. 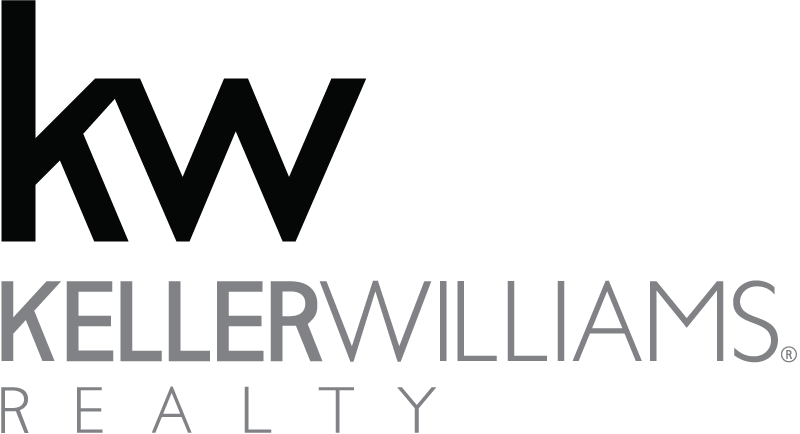 We play an innovative role in the Atlanta real estate market by providing the benefits of a boutique firm together with national marketing exposure. We provide client-centered services which promote communication, the latest technology and superior knowledge of the local market and contracts. Our team is not comprised of salespeople; rather skilled consultants who take the time to ensure our clients possess the tools necessary to make the best decisions possible. 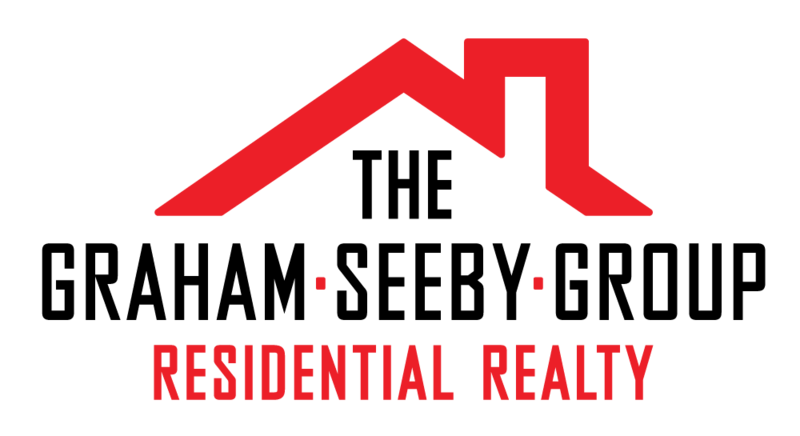 Where you're buying or selling in Metro Atlanta, we have the tools and experience necessary to help you achieve your goals!